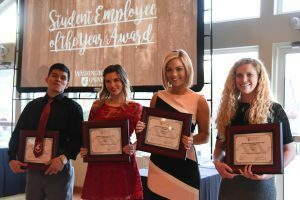 RICHLAND, Wash. – Washington State University Tri-Cities alumna Anne Taylor found her calling in higher education after experiencing what is possible through her own education at WSU. Anne Taylor (right) is recognized as one of several finalists for the WSU Tri-Cities Student Employee of the Year in 2017. The 2017 graduate earned her bachelor’s degree in social sciences and looking back on her educational experience at WSU Tri-Cities, it was the family atmosphere, the care that she personally experienced as a student and the great friendships that she built as a result of her time at WSU that made her realize that she would like to give back in the same way. Prior to transferring to WSU Tri-Cities, Taylor attended Coastline Community College and Galveston College while serving active duty in the Coast Guard. After she received her associate of science in general science in 2015, she wanted to return home to be close to family, which is how she decided to pursue her bachelor’s at WSU Tri-Cities. 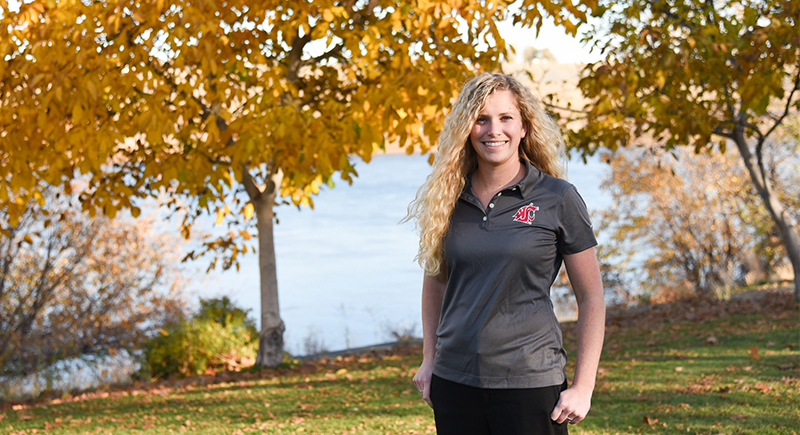 As a student at WSU Tri-Cities, Taylor worked as an AVID tutor. In the years following, she worked in the university’s Office of Undergraduate Advising as its reinstatement coordinator, in addition to serving as the student vice president for the WSU Tri-Cities chapter of the Honor Society of Phi Kappa Phi. And with her degree, Taylor said she grew an understanding of the natural tendencies of people, studying their behavior from an anthropologic and historical perspective – fields she is immensely passionate about. She said she also worked with professors who are extremely knowledgeable in their areas of study and that their passion for their topics comes out in their lectures. Now, as an admissions counselor at WSU Tri-Cities, she gets to use what she learned through her degree and professional experiences as a student to help other students find their own paths and passions. She said while working with other students, she realized that higher education can have a powerful impact on a person’s life. She said WSU has a fit for just about any type of student, and that helping them achieve their dreams through WSU is an incredible feeling. 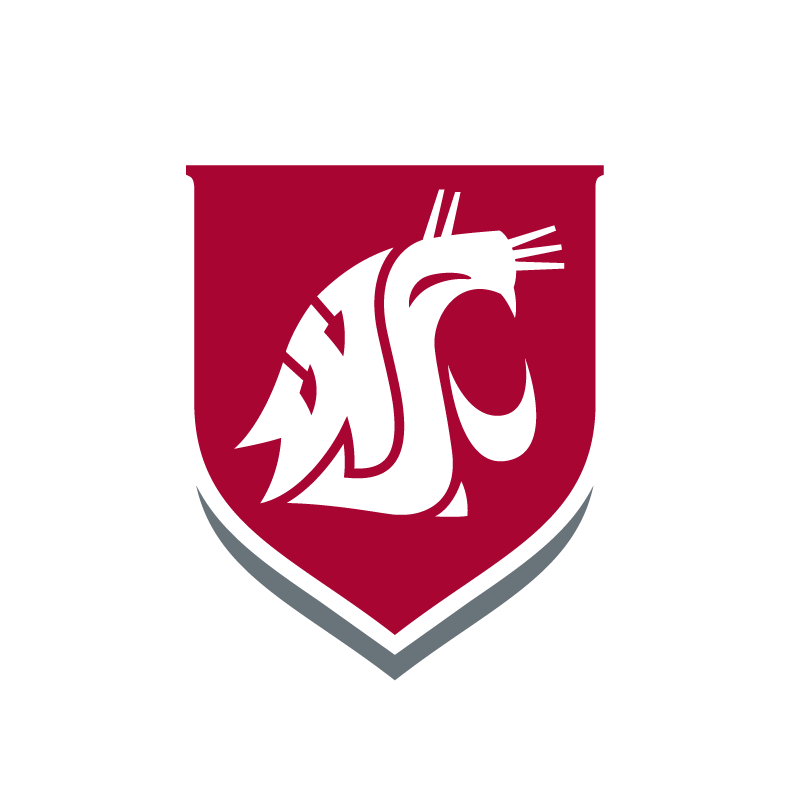 “WSU has a campus that is the right fit for any student and being a part of the process to get a person from prospective student to Coug is amazing,” she said.